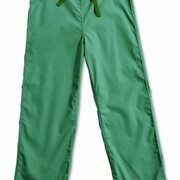 Infectious Clothing Company supplies a range of scrub bottoms. A Junior fit, low-rise, straight leg pant features an adjustable drawstring with an all around elastic and Dickies logo twill tape on the inside back waistband. Also featured are patch pockets with a utility loop, cargo pockets, a scissor pocket, multi pencil slots, a back pocket, front knee seams and double needle topstitching throughout. Infectious Clothing Company was established in 2001 and had its beginnings supplying medical scrubs to nurses and doctors across Sydney emergency departments. Infectious is famous for having not only the best scrubs but also the best customer service. Infectious is also the only place in Australia where you can buy Dickies and WonderWink scrubs - two of the world's best scrubs brands. 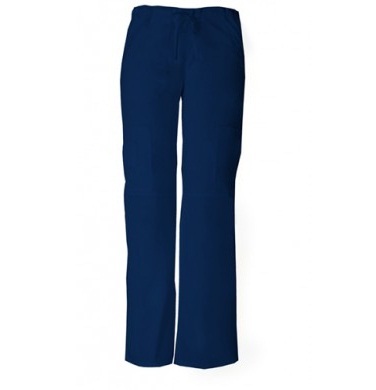 Infectious has Australia's largest medical scrubs collection. Dickies have an unbeatable range and Infectious can help you find the perfect Dickies product. We have everything from the classic Everyday scrubs to the modern styling and comfort of the Xtreme Stretch scrubs. You can also complete your look with matching footwear or lab coats. Infectious now carries the popular WonderWink scrubs. WonderWink are a premium quality scrubs brand from America which have scrubs that are fun and bright. WonderWink strives to bring fresh, fun, and exciting style to uniforms with their fit, finish, details, and colours. The goal of Wink Scrubs is to bring you the ultimate experience: medical workwear and nursing uniforms that change your attitude! Wonder Wink scrubs come in many vibrant solid colours and fashionable print scrub tops. Expand your Wink Scrubs collection to include WonderWink Origins, WonderFlex, and Lab Coats. And guys, we have you covered with WonderWink Men's Scrubs collection. 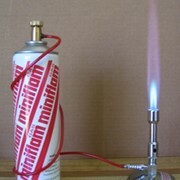 Mention MedicalSearch so Infectious Clothing Company can best assist you! Get a callback from an expert at Infectious Clothing Company to help answer your questions.